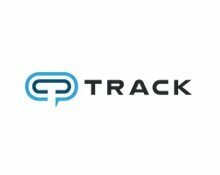 TRACK™ Hospitality Software is a leading all-in-one cloud communication platform for lodging companies. It provides TRACK Pulse, the first cloud voice, email, text, chat and secure messaging platform built specifically for the needs of independent hotels, resorts and vacation rental management companies. In addition, TRACK offers a suite of consulting and professional services to help reservations, sales, marketing and revenue teams increase conversions.